Come one, come all. The Newest feature added to the "Cove" is below. Please take a second to read the text below and then have fun. PurposeI thought this might be a interesting feature to add to my site. A place to discuss any current information on Rapala-Normark products. Old, New, Odd. Whether it be about lures, catalogs, knives, promotional items, anything Rapala. A free exchange on what has to be, by far, the best damn lures and products out there. Have a question, post it, lets see what kinda idea's thoughts and general discussion we get. Make a deal, got something you're looking for, Post it. Got something to sell, post it. Wanna trade, who knows, post it and lets see what happens. Have you seen something on the web, share the URL. 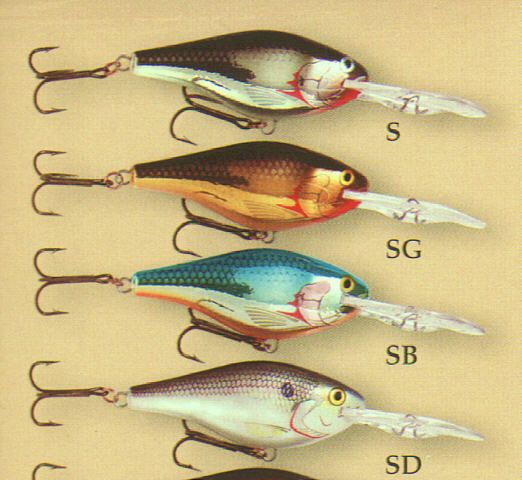 Any thoughts on Rapala products over the years, start a thread. 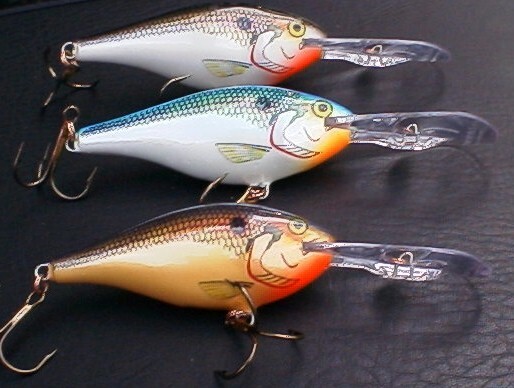 You got, the purpose is to have a fun, interesting discussion on Vintage Rapala's, New Rapala's, Anything Rapala, Or as the name says Rapala Talk. Guidelines1. Language. Try to keep it clean. Any outright abuse and the post will be removed. 2. E-mail Address. Right now, I have this option turned on. So, ya have to enter one to be able to post. Just look at the post form and fill out all the entry spaces (this will make this run smooth)"I don't collect any e-mail address's" "I also don't know if the messege board host does" If this turns out to be a problem I can always turn the required e-mail option off. *plus it may make it easier to do deals with others along with other options I have with this board. 3. Spam. What do I consider spam. Anything that deals with anything other than Rapala-Normark or other related fishing collectables. (I have other antique tackle web-sites and can help put you in the right direction. Below you'll see a box that when you click on the "go to messege" it'll take you off to the Rapala Talk Forum. Go ahead, go for it, I'm off to post! Or if you don't see the 'box' above just click on the logo below. 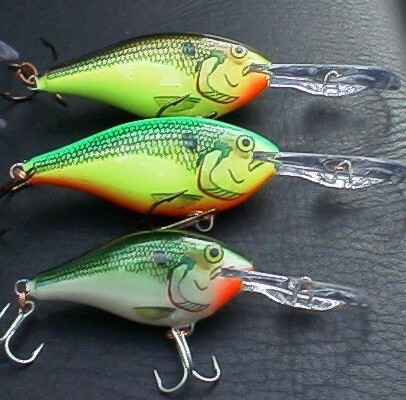 With the addition of "Rapala talk" there seems to be a few odd, un-cataloged color patterns that are appearing on the market. This first set of photo's come from MikeD. He was able to pick up a few Risto Raps. Below you'll find 2 photos showing his lastest additions. Take a look and join the discussion. In order to help with the above color patterns. 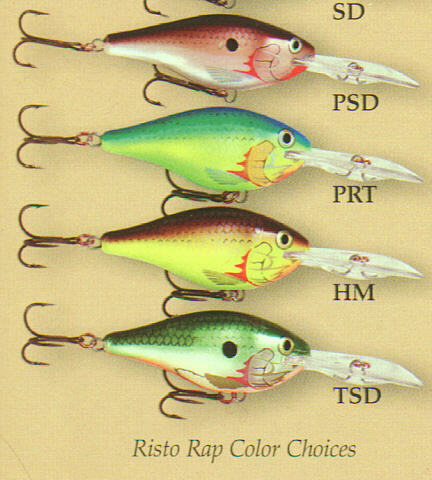 I've added the color chart from the Rapala 2001 Catalog. I've cropped the image inhalf, so that I could provide a larger image of them. The next page has the "Travels of the Rapala Velvet Squid"